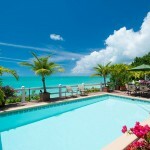 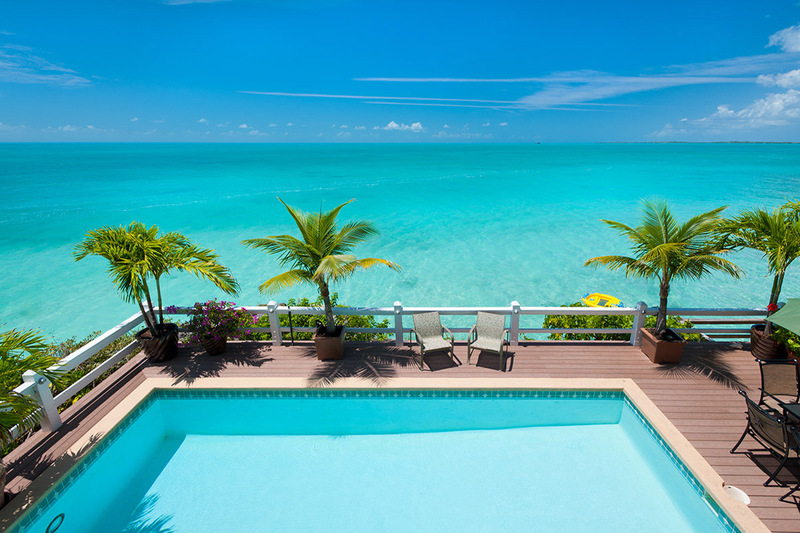 Take a refreshing dip in your own private pool... or step down into the crystal clear waters of the Caribbean below. 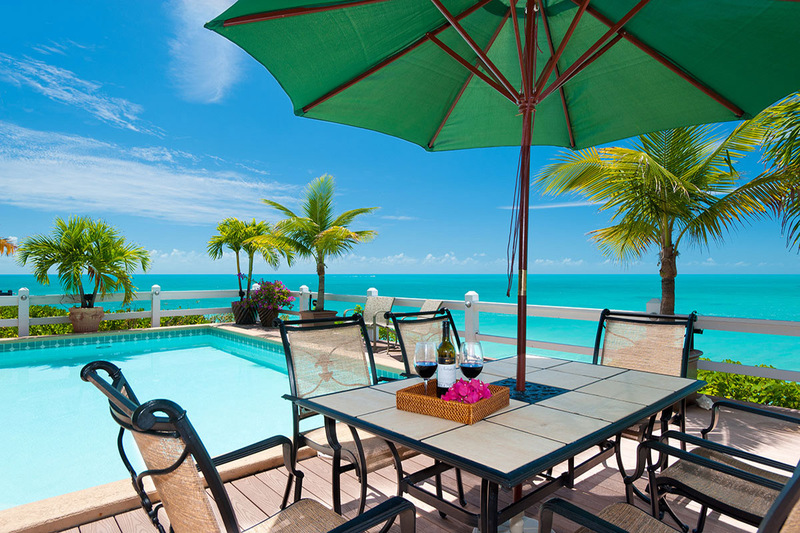 Sunset Point is a spacious oceanfront villa overlooking turquoise Caribbean waters, offering incredible views from every room and individual privacy for larger family gatherings, or groups of couples and friends. 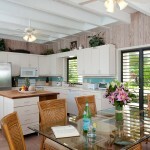 The main house consists of the master bedroom, living room, family/games room, and kitchen area. 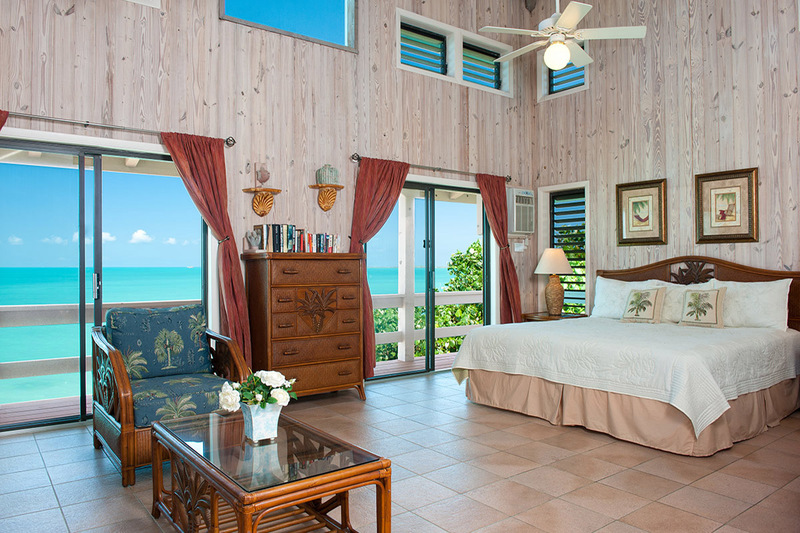 The master bedroom includes a king size bed on the upper level of the house which overlooks the living room and has a spectacular view of the ocean perfect for those fiery crimson sunsets. 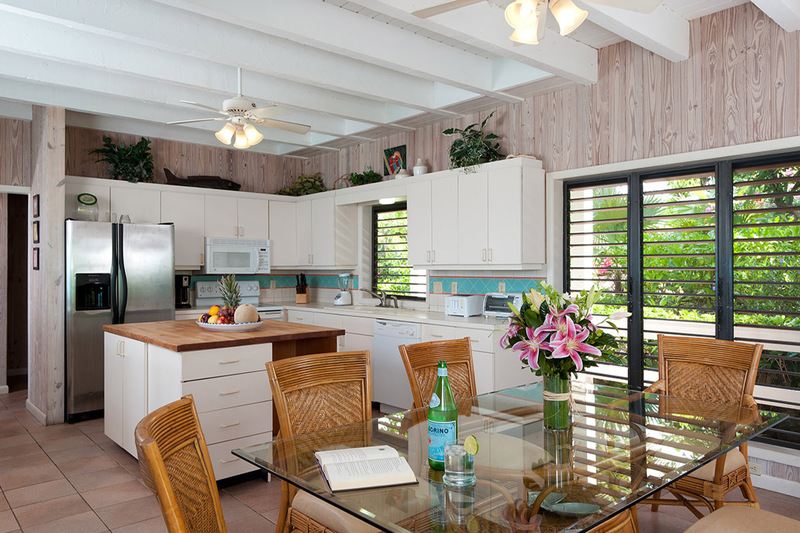 The sizeable living room includes a big screen TV, high-speed wireless internet access, a stereo system with a selection of CD’s and enough sitting space for the whole family. 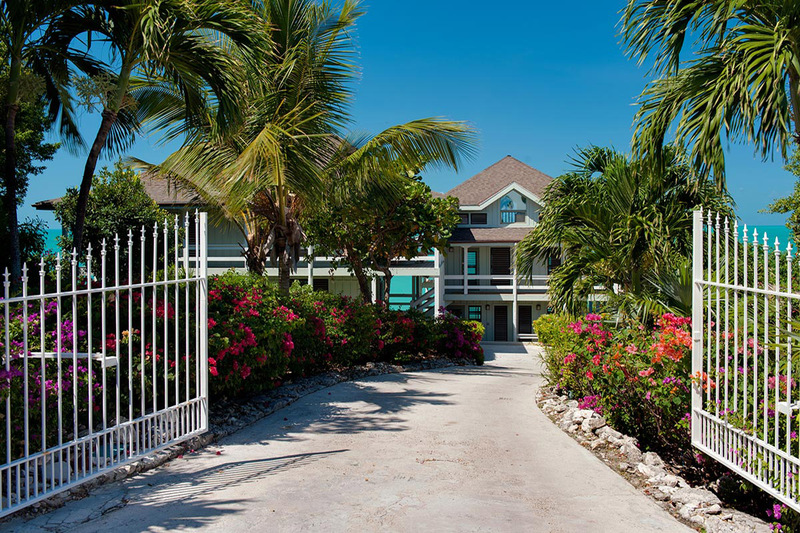 The family/game rooms on the ground level which leads out to the pool deck boasts a big screen TV, Sony Playstation 2, numerous video games, DVD/VCR with video library, a ping pong table and a sleeper sofa. 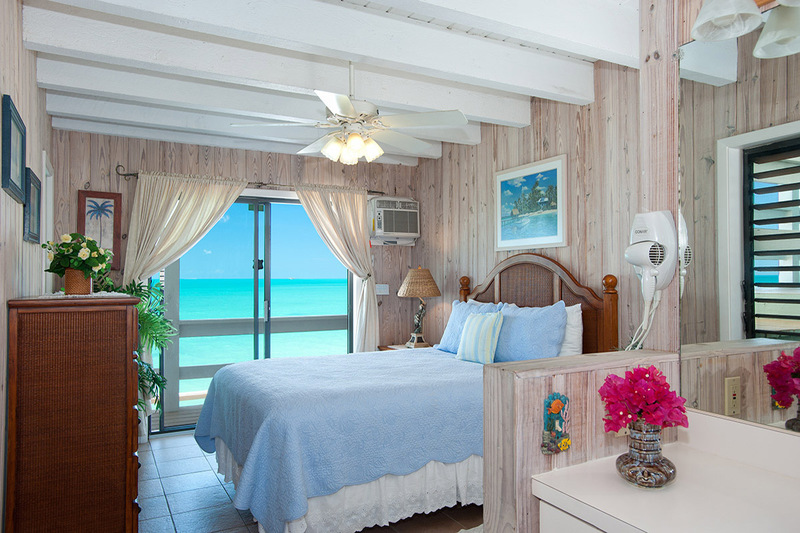 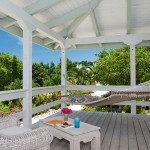 You’ll find the other three oceanview bedroom suites in the neighboring section of the villa. 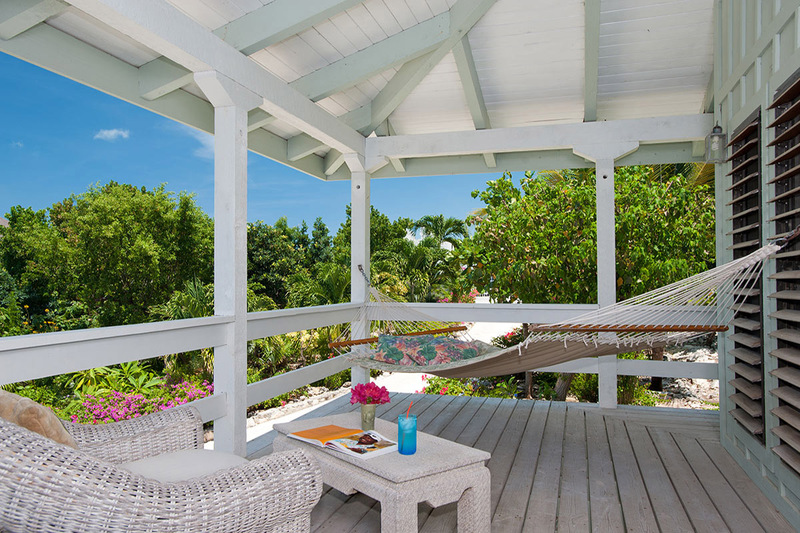 The suites offer ultimate privacy with their own covered deck entrances. 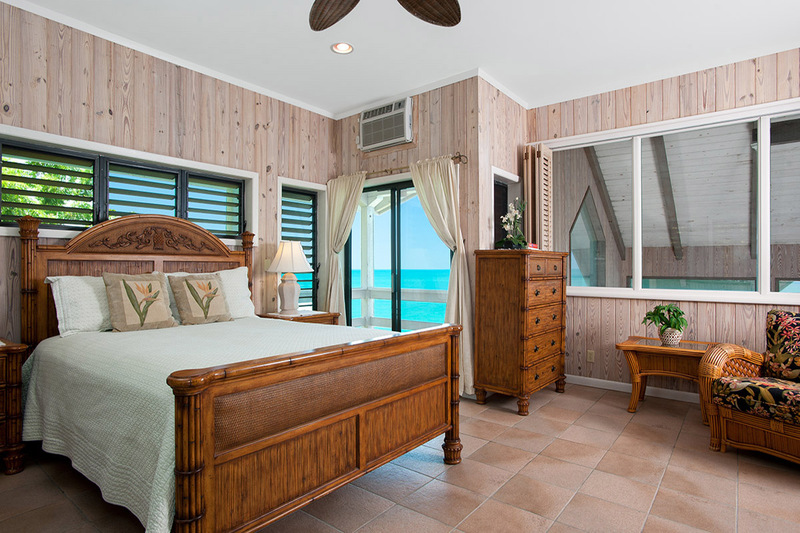 The second floor bedroom offers great family space with vaulted ceilings, a seating area, a loft with full size futon and a queen bed. 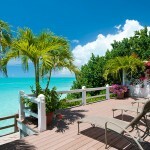 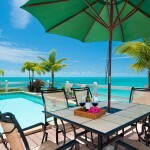 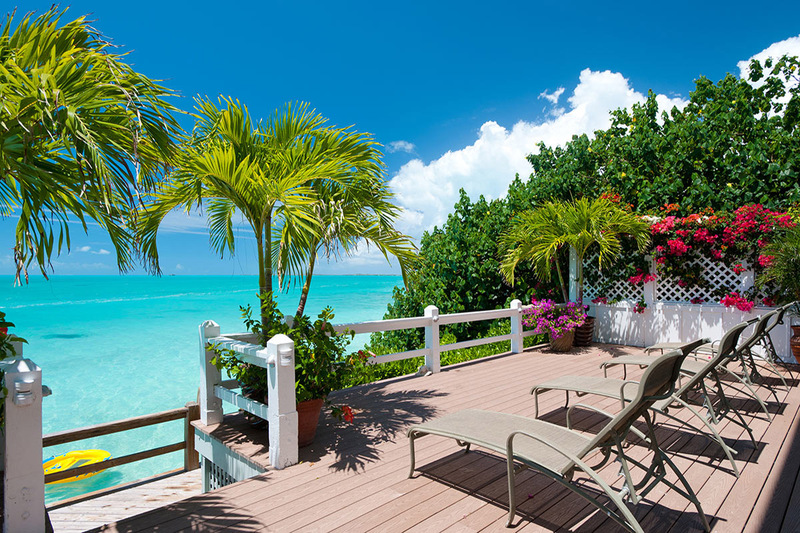 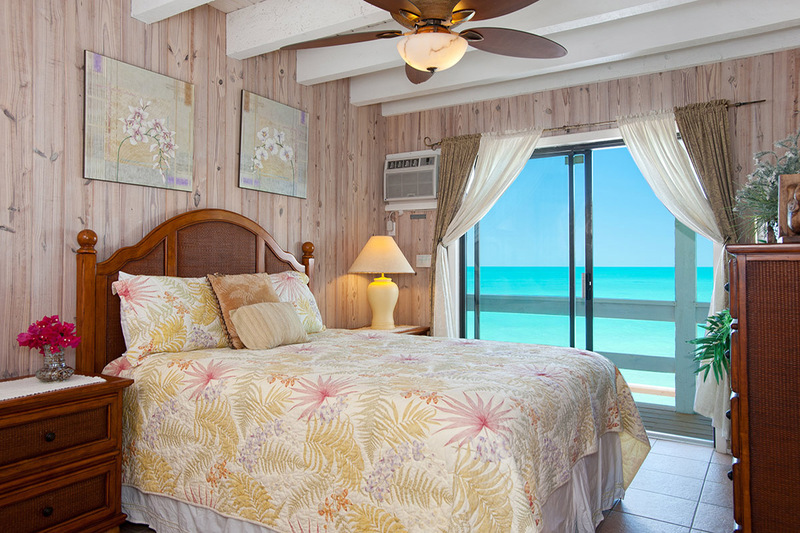 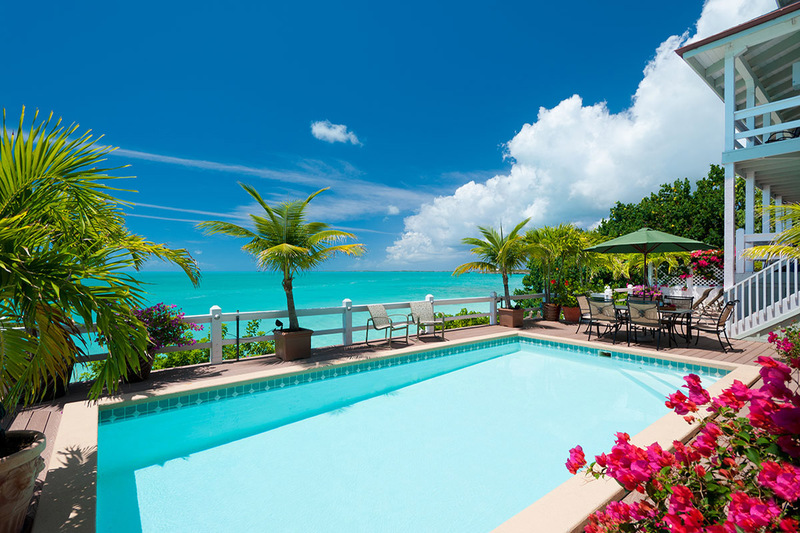 Each spacious room in this Turks and Caicos villa rental offers ensuite bathrooms, queen or king sized beds, air-conditioning, and best of all a large private balcony to enjoy the oceanfront views.